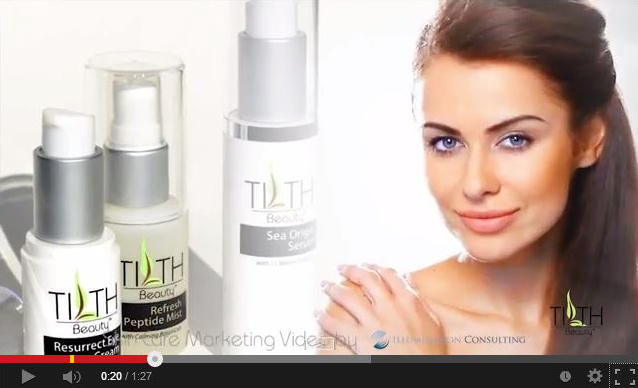 PROJECT INFO Promotional and marketing video for Tilth Beauty skin care products. 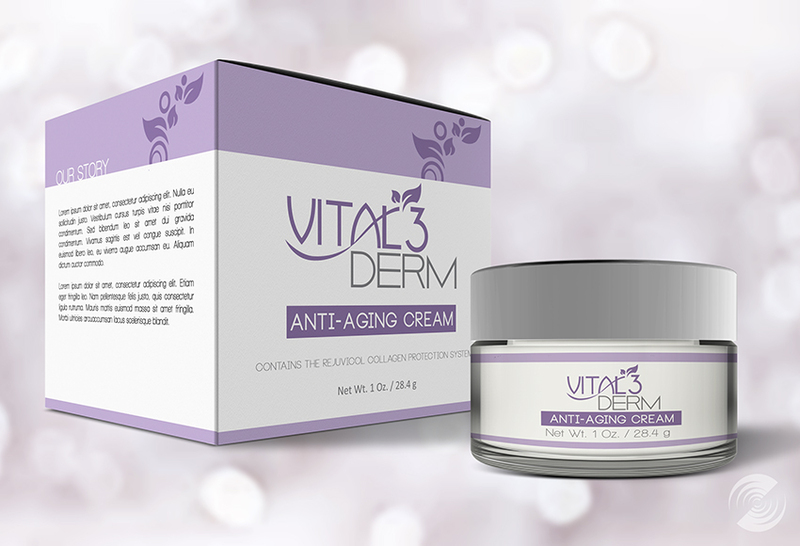 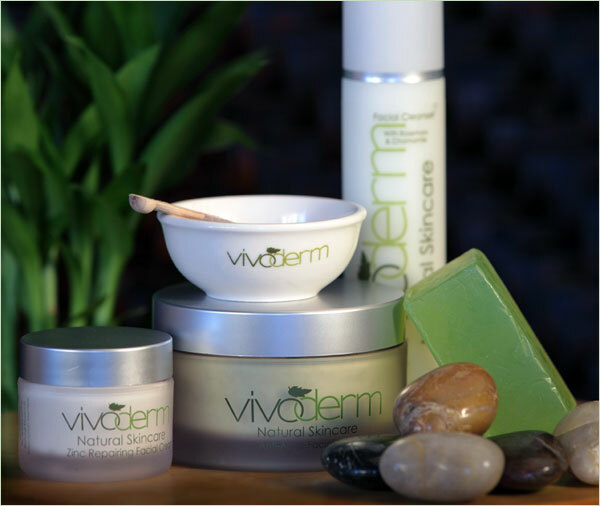 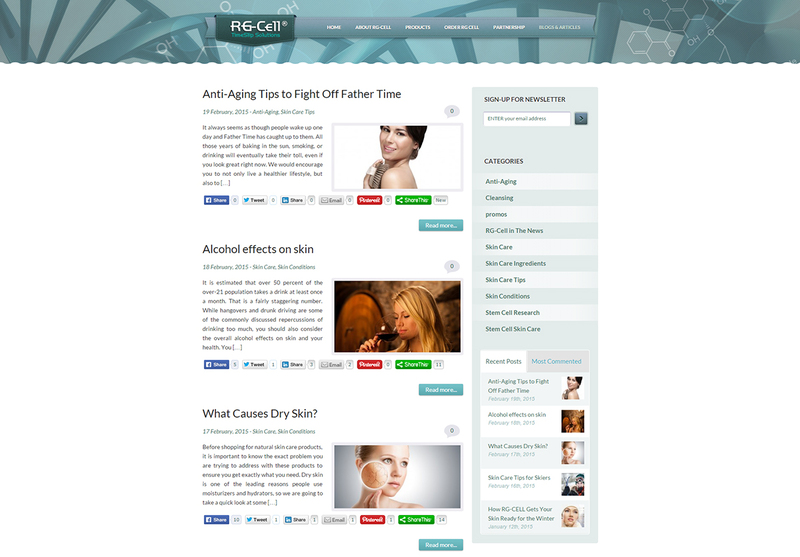 Skin care video focuses on key ingredients for anti aging products. 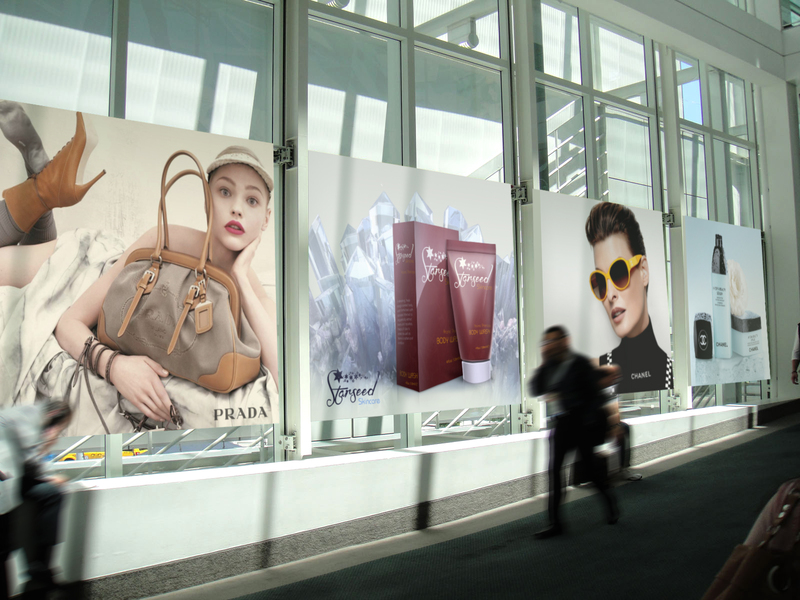 Video developed for marketing campaigns such as search, social, and content marketing. 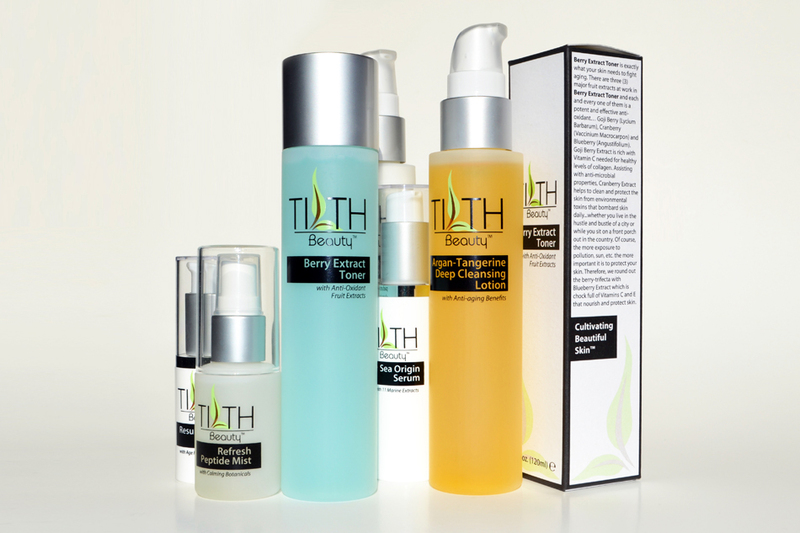 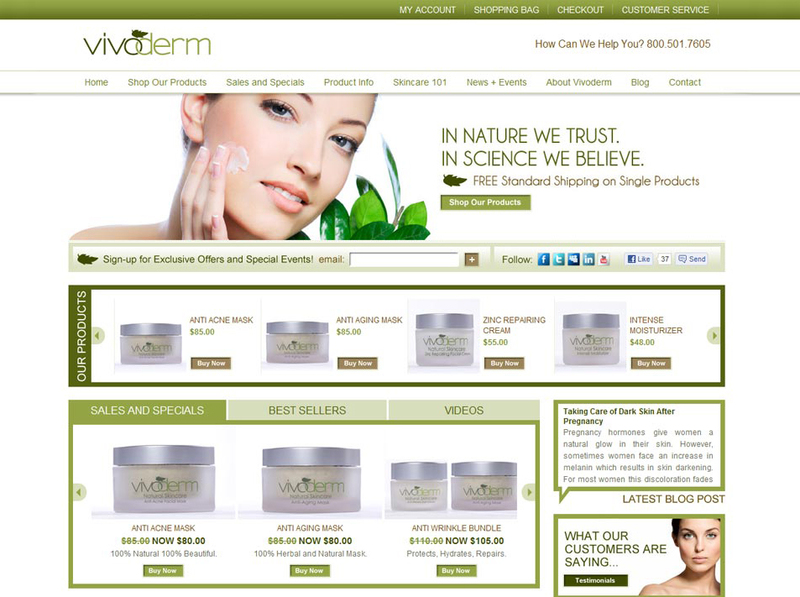 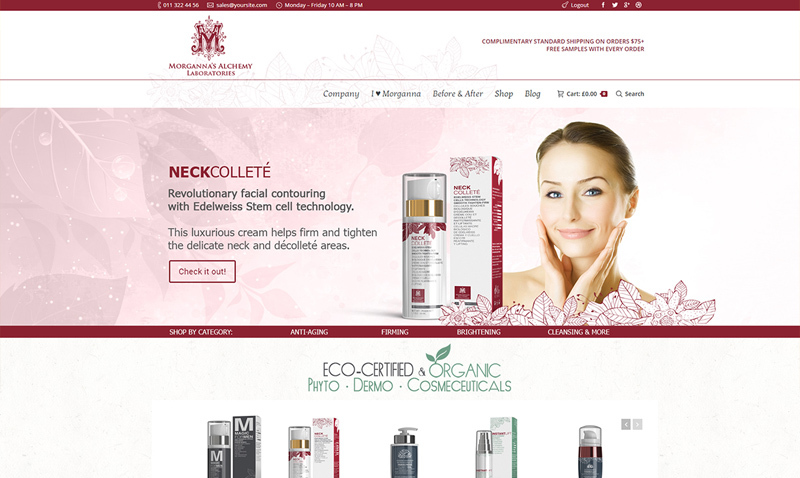 PROJECT DETAILS Skin Care Marketing Video Design & Development For Tilth Beauty.